The Australian Greens have announced moves to shore up public broadcasters ABC and SBS, ahead of the Federal election. 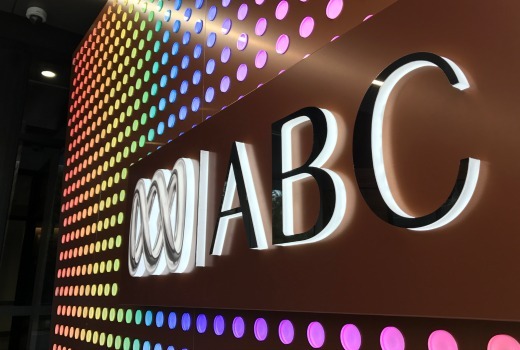 The party has pledged to grow the ABC’s year-on-year funding, while amending the ABC Act so funding is not “subject to the whim of the government”. “We will restore more than $330 million in Liberal funding cuts and lock in funding in legislation so the ABC is no longer used as a government punching bag, no matter who is in the Lodge,” said senator Sarah Hanson-Young. In a bid to “secure its “editorial independence”, the Greens plan to enshrine the ABC’s Nomination Panel in legislation and demanding board nominees to come before the Senate Standing Committee on Environment and Communications. They have also proposed an audience-appointed board member, “reflecting the role of ABC viewers as the critical stakeholder in our public broadcaster”. ABC needs more funding…and soon. The Greens seem to be advocating the restoring of approximately $250 million more than Labor by backdating the restoration of funds since 2014. I wonder if it is a reflection of the ABC that the different political parties across the spectrum have different proposals for funding of the ABC. No, it’s a reflection of their being different political parties with different philosophies and concerns. That’s a fair point you make there. They might be part of the government if they hold the balance of power in the Senate again like in the Gillard years. They’re setting the terms of the eventual negotiation with Labor to form government.